Statistics say that a recruiter won’t spend more than 10 seconds reading your LinkedIn profile. Do you want to find out if your profile passes this test? Send us an email with your LinkedIn profile link. We will assess it for free and send you our suggestions for improvement. We look carefully at a wide range of criteria, from common mistakes of presentation to the clarity of the content. With our help you can have a profile that can make a more positive impression a recruiter or future employer. Throughout the last 8 years we have discussed with hundreds of people giving them feedback on all sorts of recruitment topics. 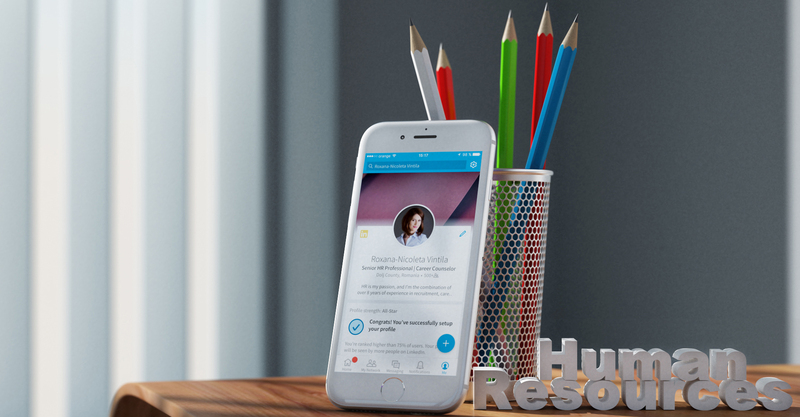 If you feel that we can help you with your LinkedIn profile, contact us.